I am the director and principal physiotherapist of Back to Your Feet Physiotherapy Ltd, and have over 18 years sports physiotherapy experience. I am currently the Lead Physiotherapist for Western Springs AFC, and a physiotherapist for New Zealand Football’s Mens U17 Team. I am on the executive of the Auckland Branch of Sports Medicine New Zealand and on the National Executive & Education Committee of Sport and Exercise Physiotherapy New Zealand. I enjoy staying up to date with current research in musculoskeletal and sports rehabilitation, which means that you can be confident you are receiving the most effective, evidence-based treatment. Justin has worked as a physiotherapist with local, national and international football teams including New Zealand Football Ferns at the FIFA Womens World Cup in Canada 2015 and at the 2016 Rio Olympics, Auckland City FC at the 2014 FIFA Club World Cup in Morocco and 2015 Club World Cup in Japan, New Zealand Football U23 Football Team at the 2008 Beijing Olympics, the New Zealand Football U20 team at FIFA's 2011 U20 World Cup in Colombia and at the 2018 OFC U19 Championship, the New Zealand Football U17 men's team at the 2018 OFC U16 Championship, New Zealand Football’s Elite Referee Group, Waitakere United in the ASB League and the O'league, The New Zealand Roller Derby Team, Auckland Roller Derby League, Pirate City Rollers, Tahiti U20 World Cup Qualifying team, Mt Albert Ponsonby AFC, Three Kings Utd, North Shore FC. 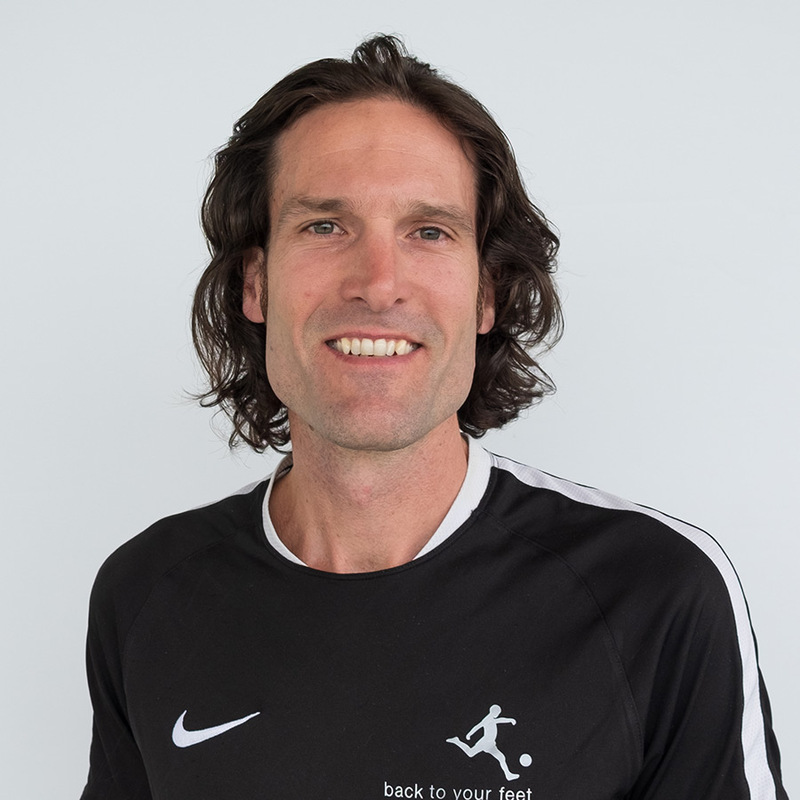 Justin is on the Education Committee of Sports Physiotherapy New Zealand and is the co-ordinator and presenter on the SEPNZ Level 2 The Sporting Lower Limb. Has provided guest lectures to Unitec, Massey University, and the Chiropractic College and has presented on behalf of Sports Medicine New Zealand to physio students on sideline injuries, injury prevention and strapping. He is an accredited FIFA 11+ presenter, and has completed the FIFA Football Medicine Diploma.